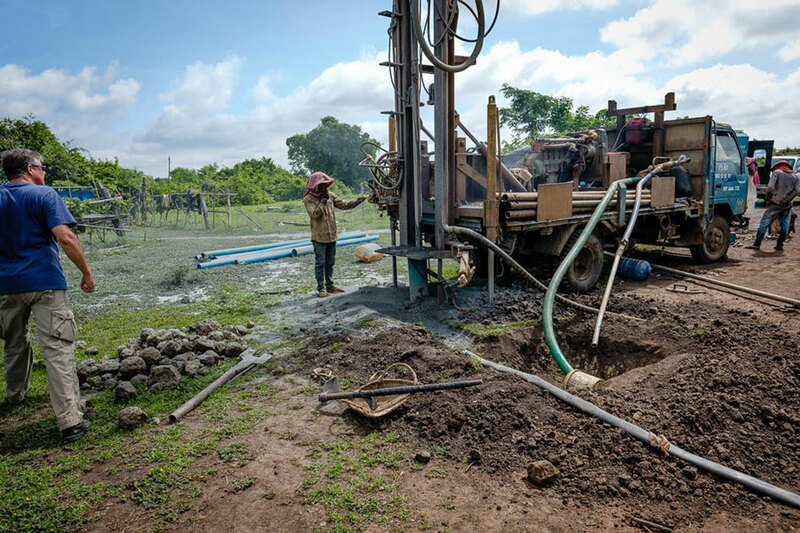 In 2011 and again in 2013 we had opportunity to sponsor wells in Cambodia to provide clean water to villages that did not have secure and clean water supplies. 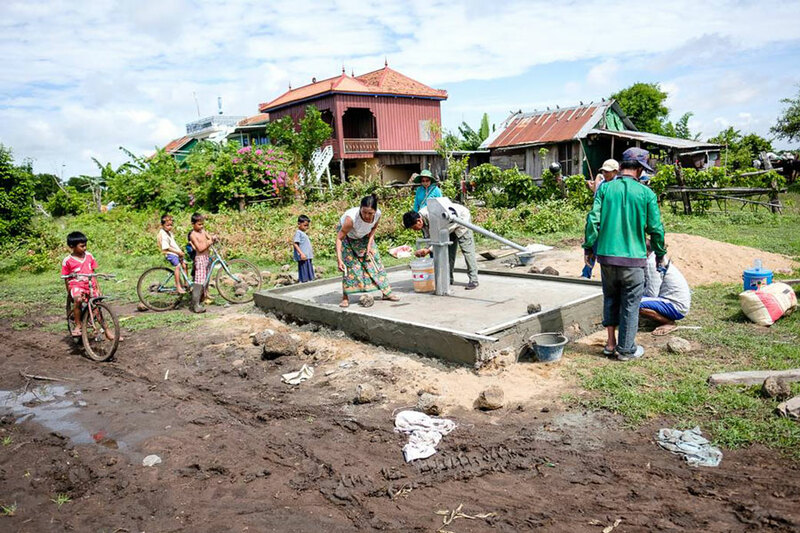 The water supplies in Cambodia often get affected by flood waters or soil contamination. 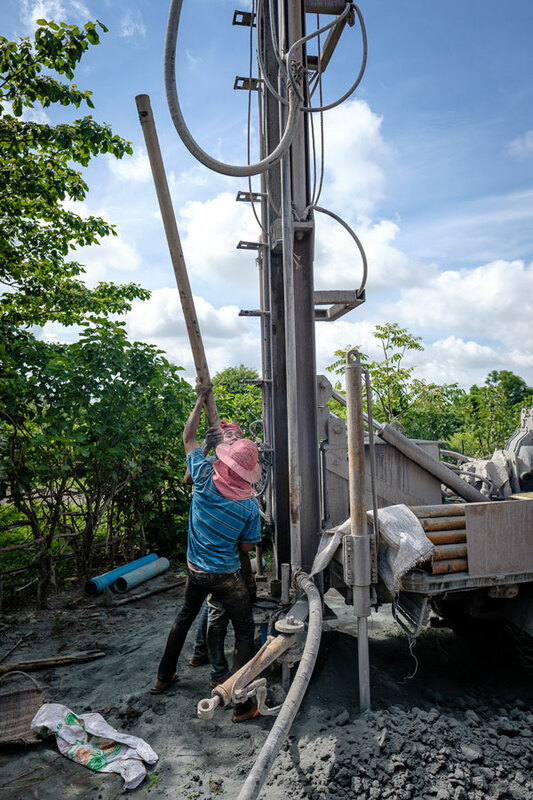 Arsenic occurs naturally in the soils in some places there. 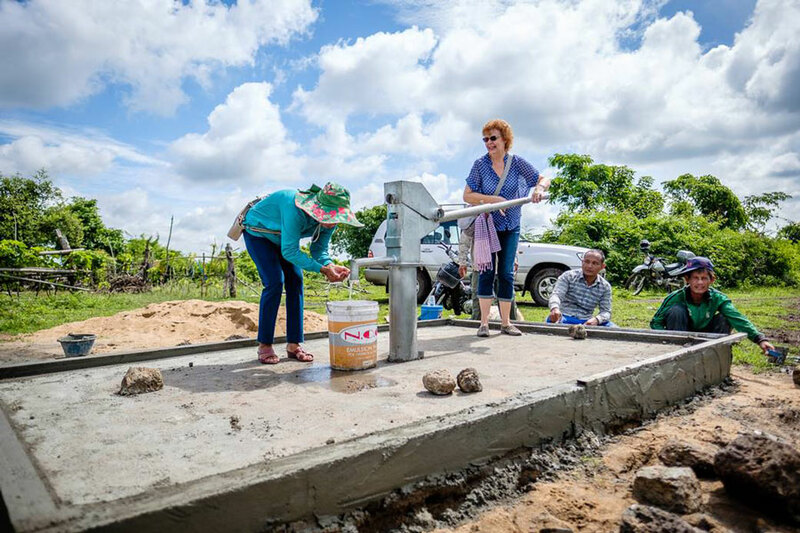 This year we had an opportunity to sponsor a well again. Mark and Janice Somerville are a kiwi couple living there making a difference in the community they live in. I have known them for many years. 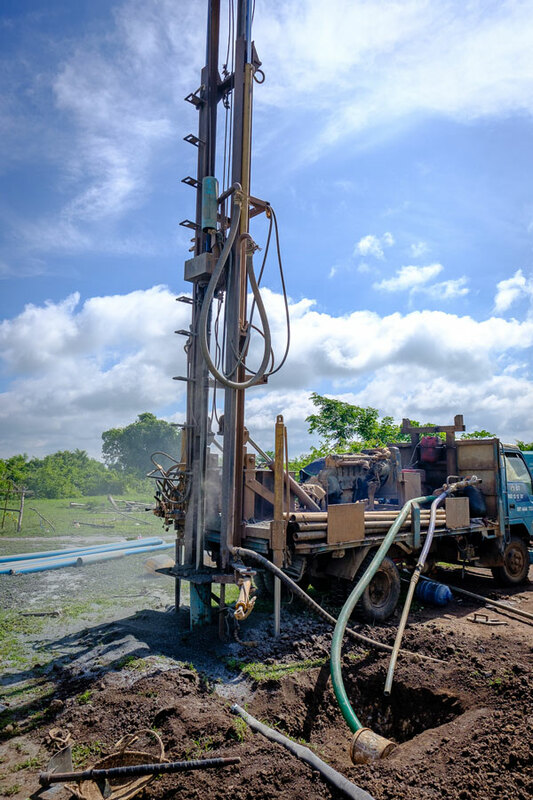 They managed the well project and many other great things there. We first started sponsoring wells there because many of the projects we carry out here in Auckland were related in some small way with water. (stormwater, streams, water supply, ground water, flooding). Though this is less now it’s still great to be a part of this Cambodian project. 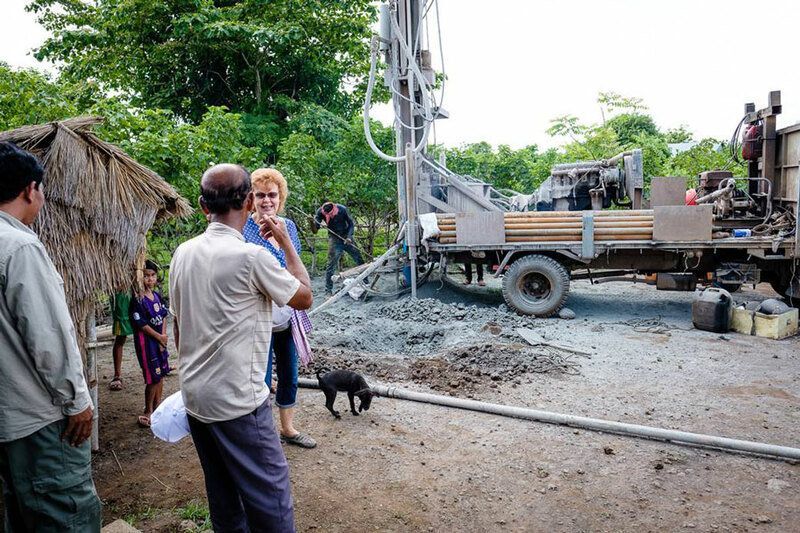 In 2011 when we first started there had also been a Waitakere school student in the newspaper who had been to Cambodia, she spoke about the problem they had with clean water supplies. Its great to be a small part of a solution. 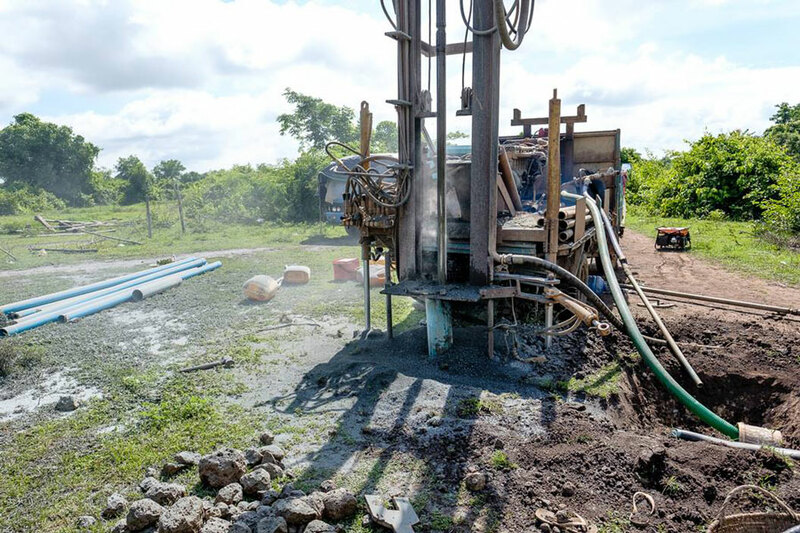 Please see the photos below of the new well put in this month in Cambodia. We do get approached by numerous local groups in Auckland to assist in a small way with other projects also. Though we can’t help them every time, we like to most times because businesses are part of the community too and can make a difference. Thank you for the part you play in enabling us to support such projects. Scroll down to see the new well.